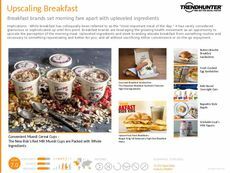 Find Better Ideas, Faster ® with a custom fresh food branding trend report, our PRO Dashboard and 80+ categories of premium trend reports. 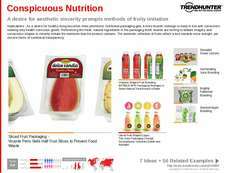 The Fresh Food Branding Trend Report highlights innovations in packaging that aim to preserve a given product, but also remain appealing to the eye. 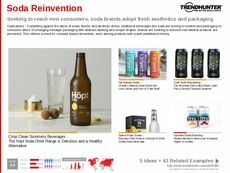 Designers are forced to teeter on a fine line between function and aesthetics, and this report will show you examples of brands that have done so successfully. 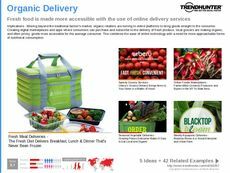 Primarily concerned with fruits, vegetables, juices and health product packaging, this report will depict how forward-thinking designers are able to evoke ideas of freshness through innovative packaging and branding. 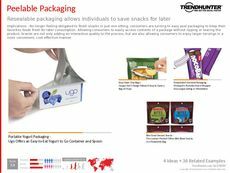 This report is geared towards packaging and industrial designers, brand managers, marketers, advertisers and health food product developers. 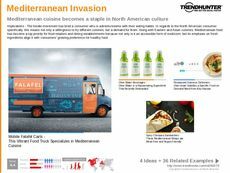 As a growing market for fresh food continues to emerge, use our research to find out what branding and packaging designs are resonating with consumers and learn how these concepts can be applied to your brand. 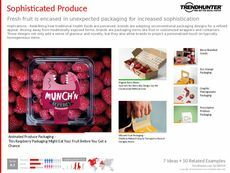 Use the Fresh Food Packaging Trend Report to better understand this niche, yet growing market, and gain access to consumer insights that only Trend Hunter can provide.